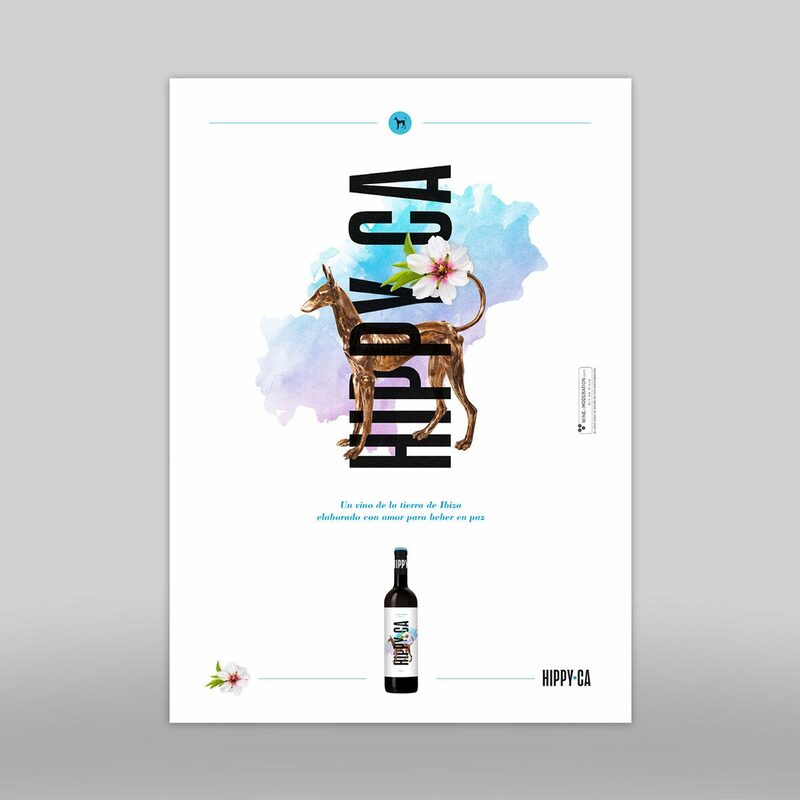 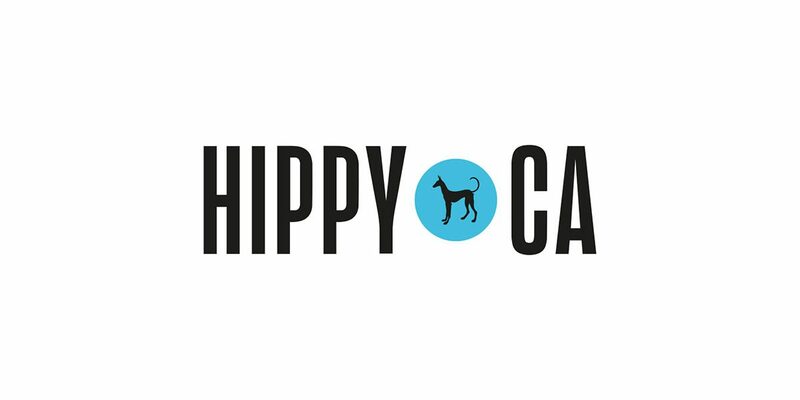 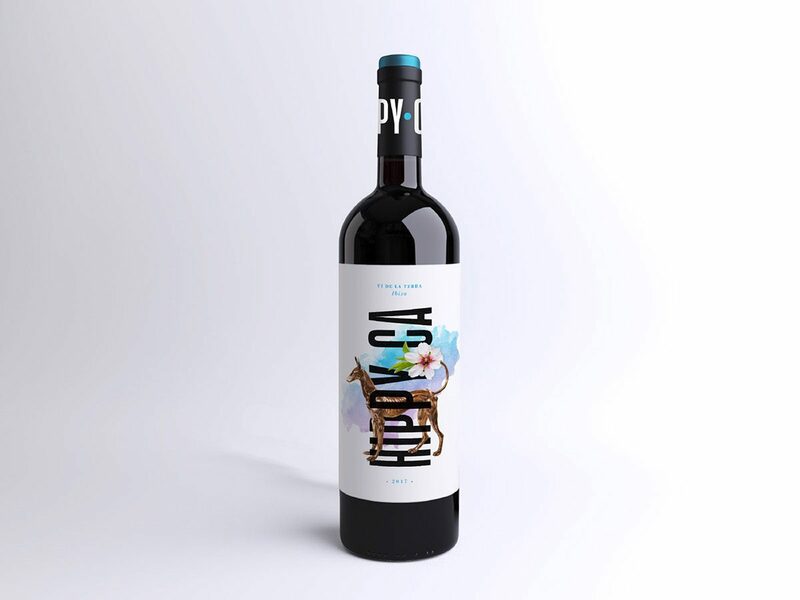 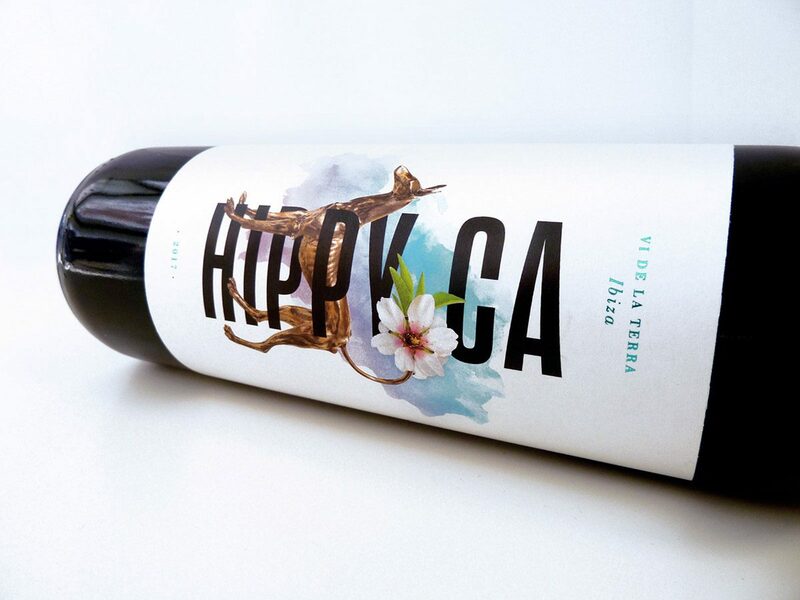 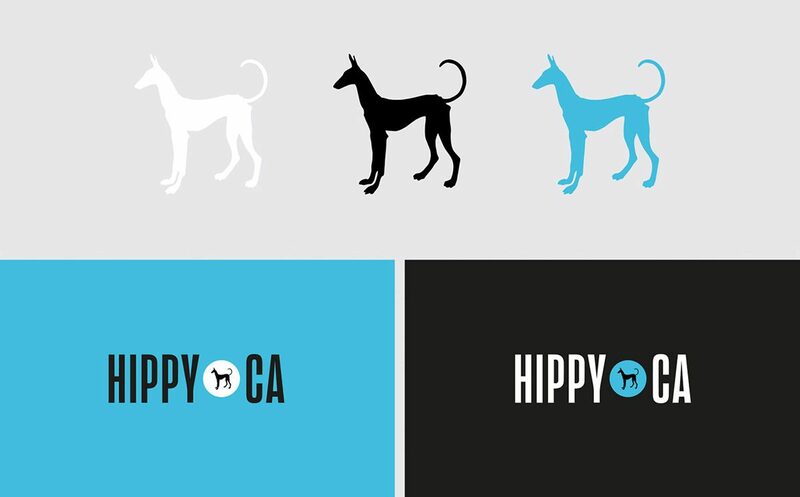 Hippy Ca was born in 2018 as a red wine from the Land of Ibiza, made by Enotecum in the island wineries of Can Maymó and based on the canons used in California. 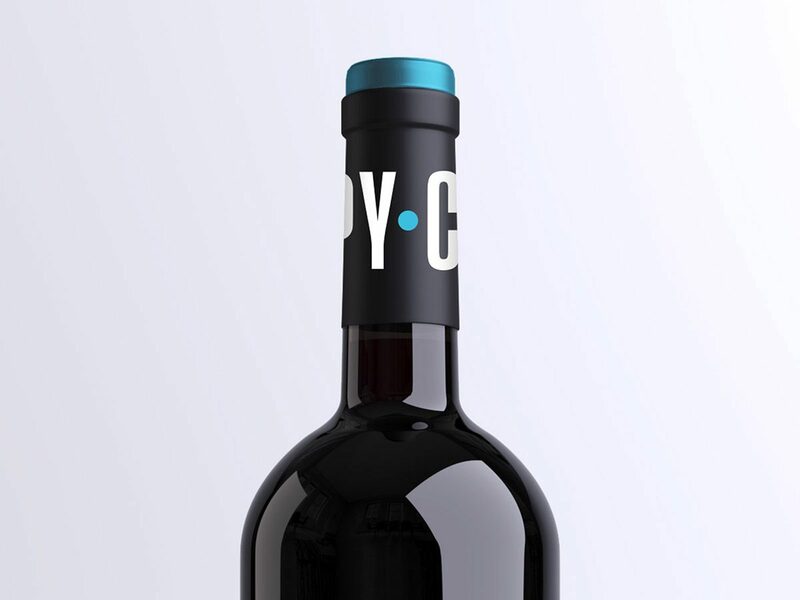 This black wine is a reunion with the most authentic flavor of the island, made with love to drink in peace. 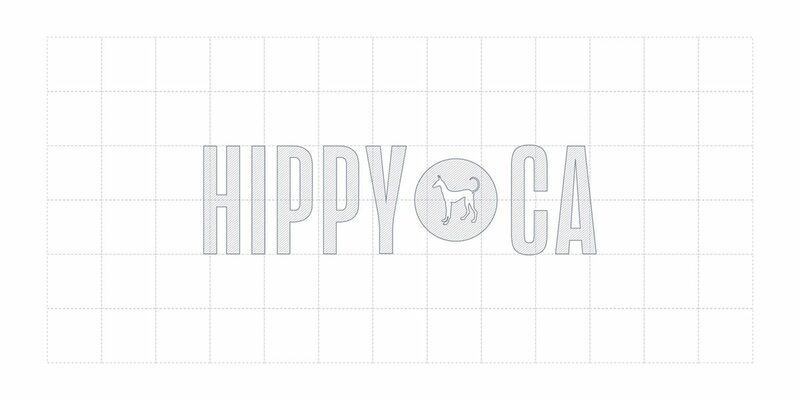 How could it be otherwise, we took the project with all the illusion of the world and we are very proud of the final result. 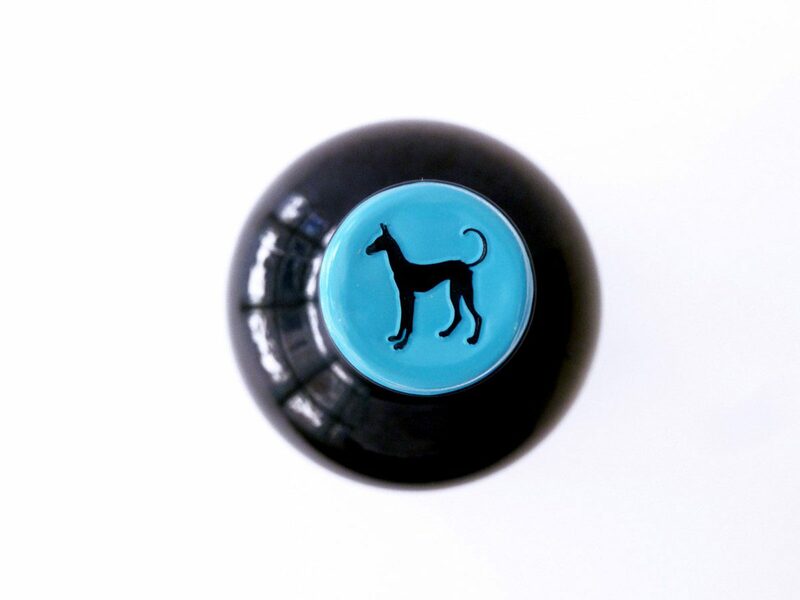 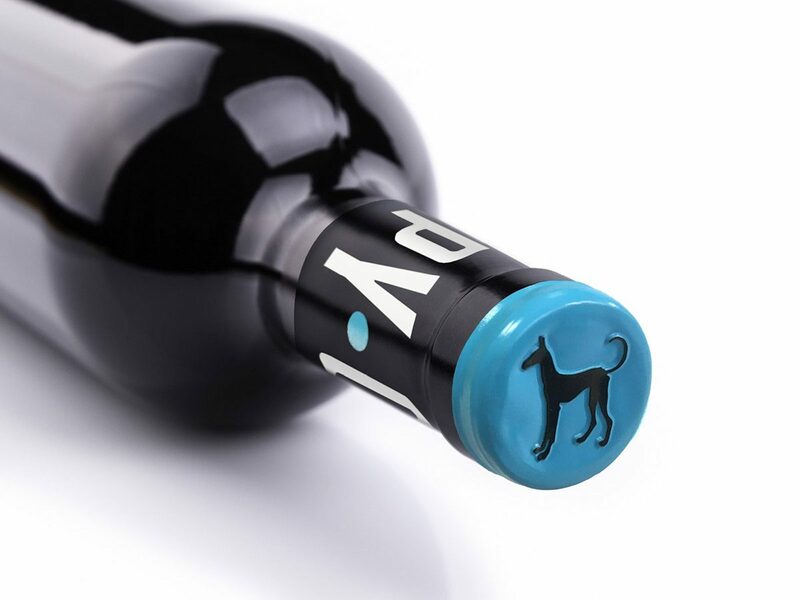 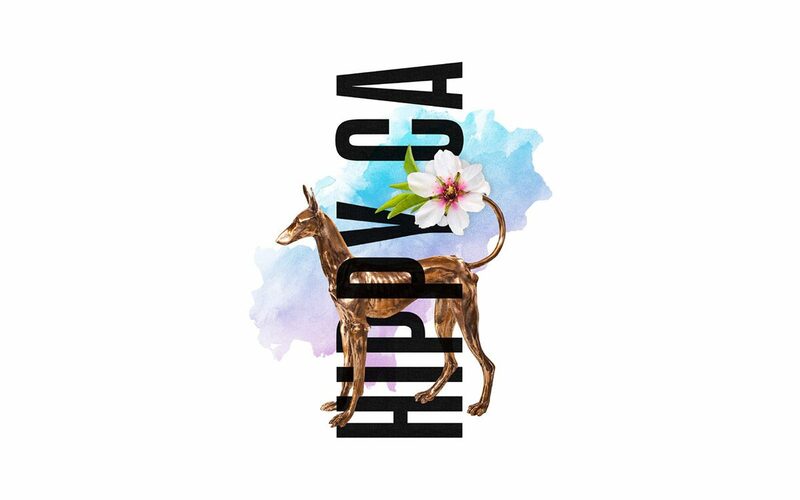 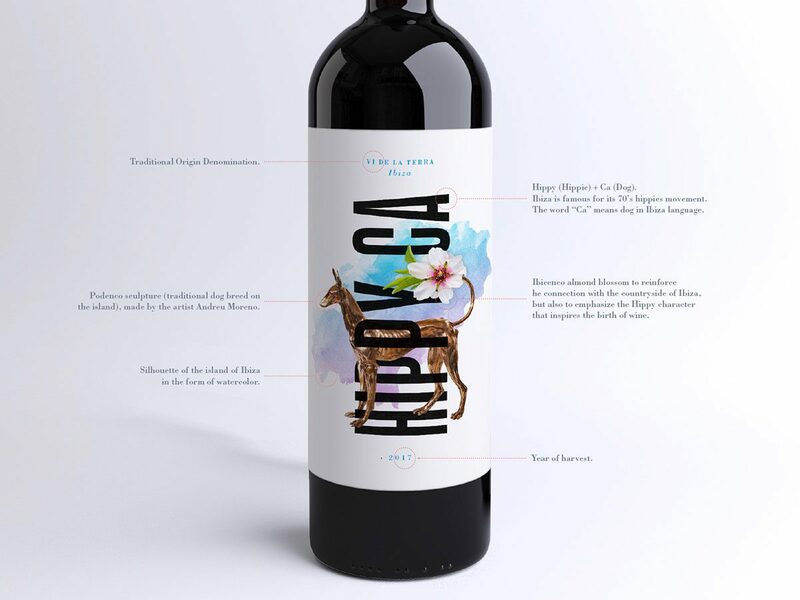 The figure of the Podenco Ibizan dog stands as a protagonist, intertwined with the letters of the name, the flower connects the island countryside with the hippy movement, and the silhouette of the island in the background diluted as a watercolor reinforces the 100% Ibizan essence of this wine.